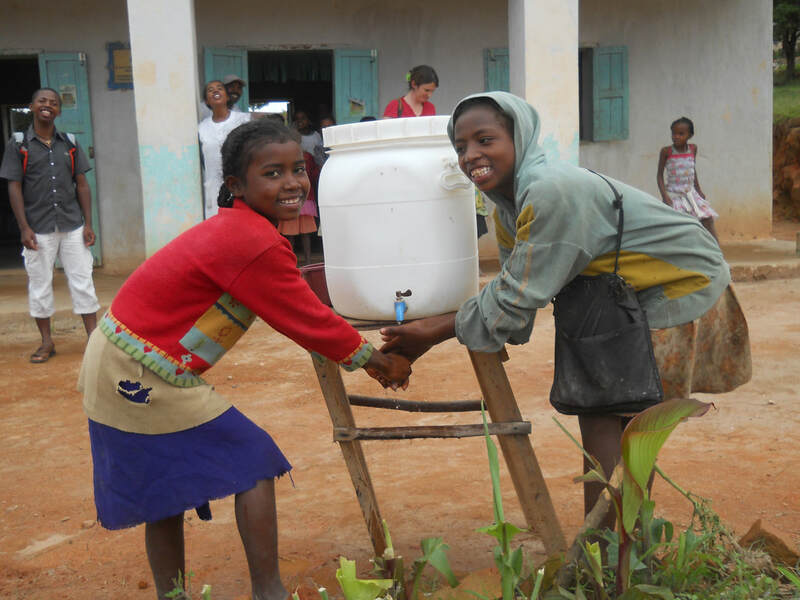 20% of Malagasy children under the age of 5 die today as a direct result of diarrhoeal diseases. Only 14% of the rural population has access to clean water (compared to urban areas where this is 66%), and just 7.5% of the rural population have access to adequate sanitation. Communities spend less time collecting water, freeing up time for more productive work and education. Portability of water from the source to the household.